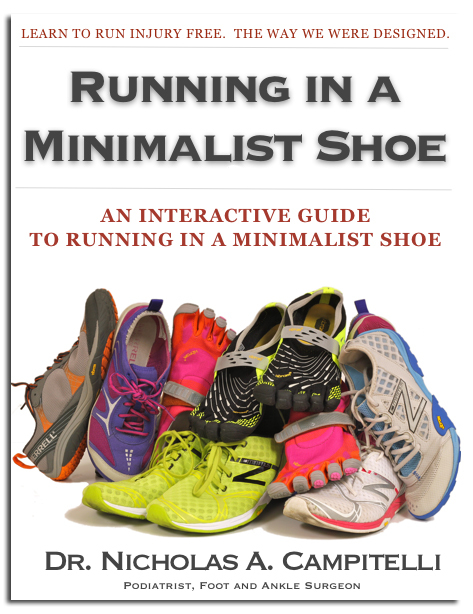 Here is an interview I had done 2 years ago that reviews a lot of the literature that we were basing our decisions off of to place runners in minimalist shoes as opposed to the traditional motion control shoes. If you’re bored and you have 5 minutes, it’s worth watching! 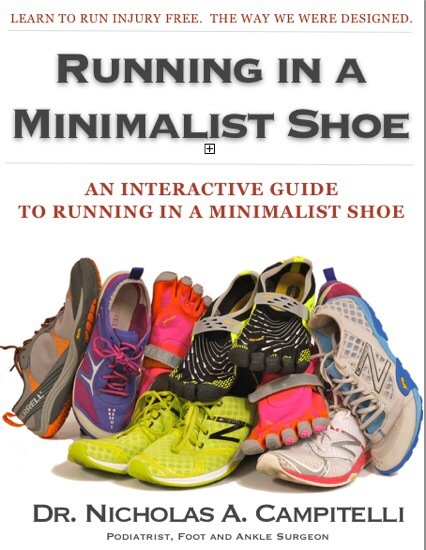 I review the current literature at that time which many will find fascinating as there was no support for use of pronation control shoes to reduce injury. Fast forward almost two and a half years and we continue to find evidence against pronation and motion control shoes. 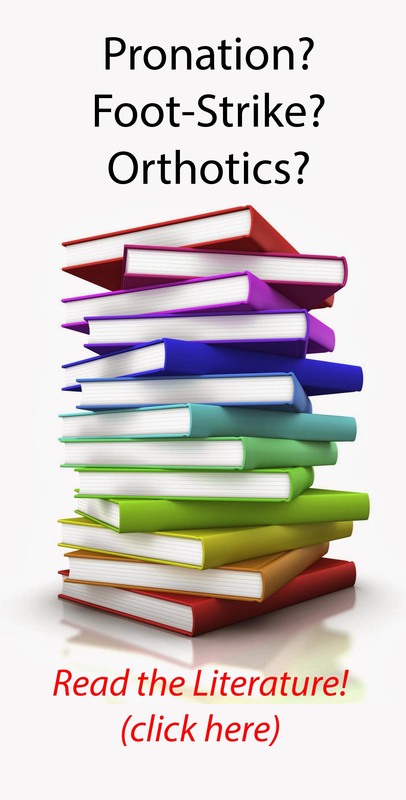 I’m preparing some new literature for review and hope to share it with you all soon! Enjoy! 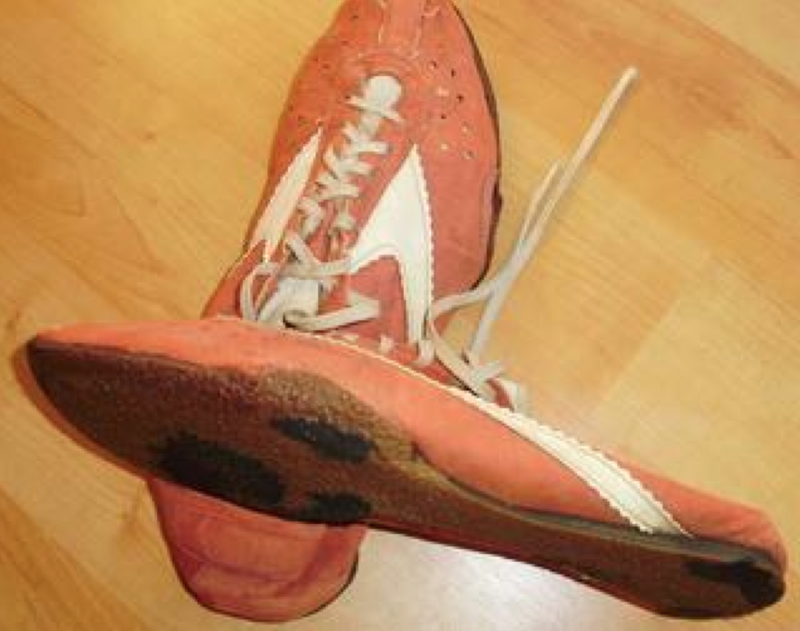 Food for thought on friday: Some running shoes from the 1970s.